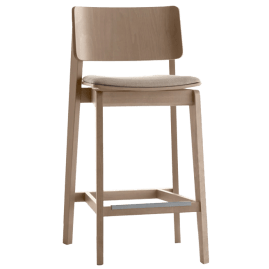 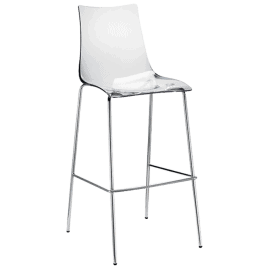 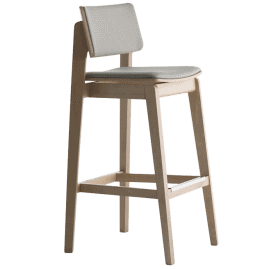 Min Overall Height 103 cm 40.6"
Max Seat Height 85 cm 33.5"
Min Seat Height 65 cm 25.6"
Barstool with stainless steel base and polyurethane seat. 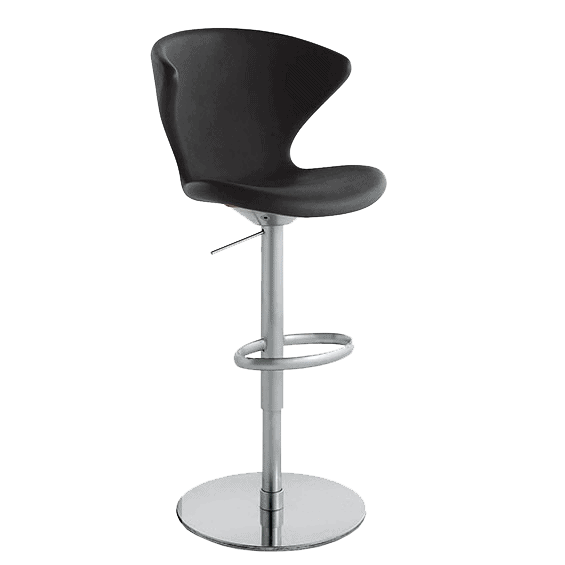 360 Swivel no memory return mechanism with adjustable height. 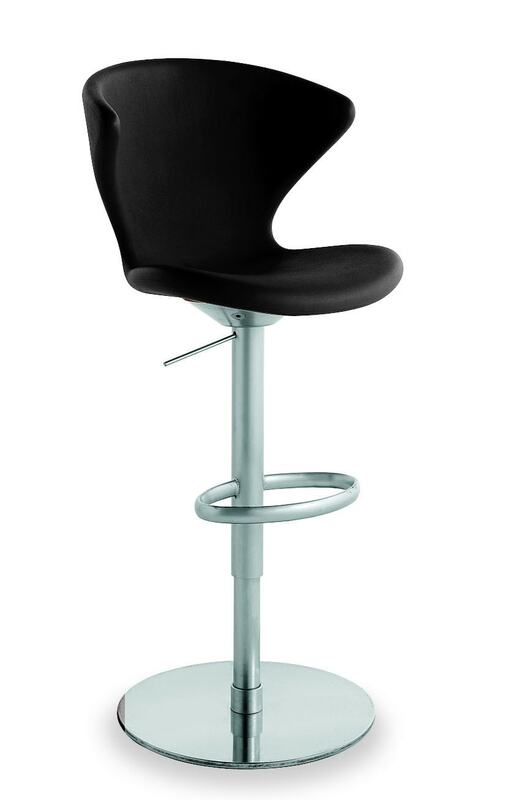 Indoor use only.